You met Yuun on Zakuul. He asked for your help in gathering materials for a prototype device. Yuun eagerly joined you as a follower after you helped him complete the device he was building. 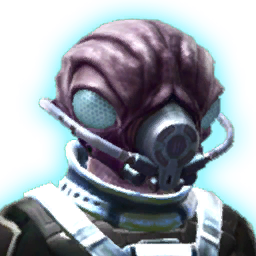 Yuun gave his device to your alliance, allowing it to hide its base from Zakuulian long range scanners.